Heat treating is a group of industrial and metalworking processes used to alter the physical, and sometimes chemical, properties of a material. The most common application is metallurgical. Heat treatments are also used in the manufacture of many other materials, such as glass. Heat treatment involves the use of heating or chilling, normally to extreme temperatures, to achieve a desired result such as hardening or softening of a material. 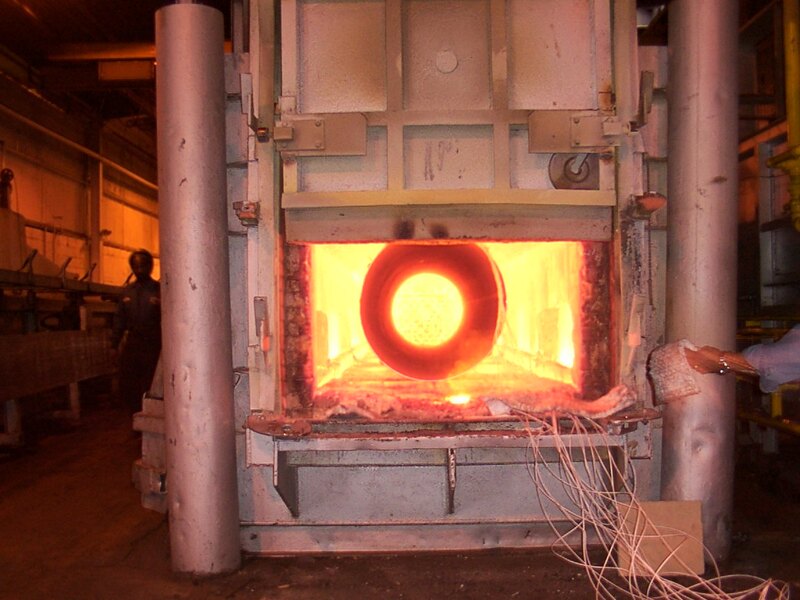 Heat treatment techniques include annealing, case hardening, precipitation strengthening, tempering and quenching. 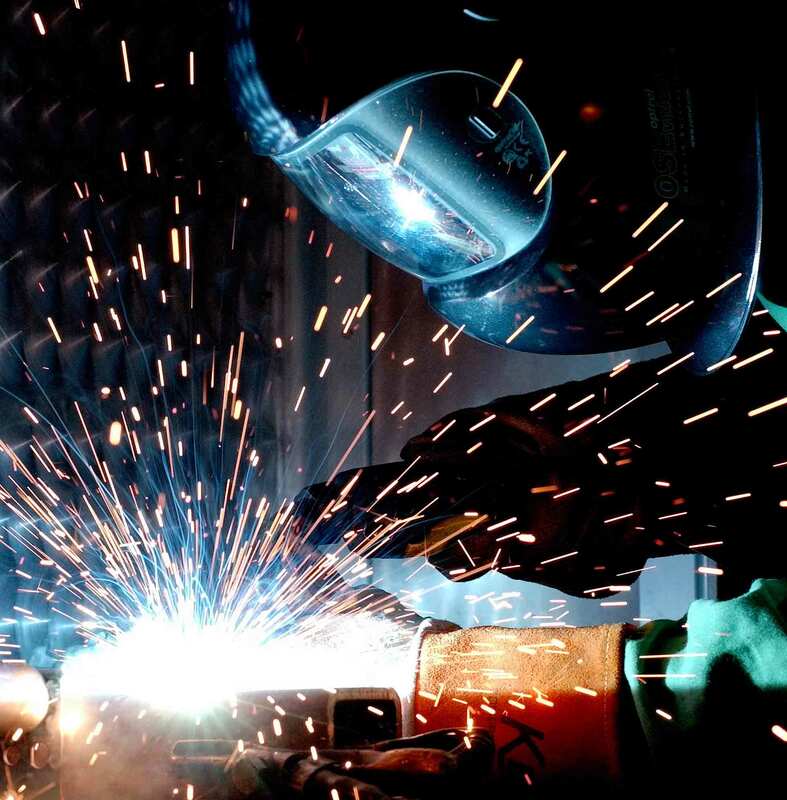 It is noteworthy that while the term heat treatment applies only to processes where the heating and cooling are done for the specific purpose of altering properties intentionally, heating and cooling often occur incidentally during other manufacturing processes such as hot forming or welding. Heat treating of steel is the process of heating and cooling of carbon steel to change the steel’s physical and mechanical properties without changing the original shape and size. Heat Treating is often associated with increasing the strength of the steel, but it can also be used to alter certain manufacturability objectives such as improve machinability, formability, restore ductility etc. Thus heat treating is a very useful process to helps other manufacturing processes and also improve product performance by increasing strength or provides other desirable characteristics. High carbon steels are particularly suitable for heat treatment, since carbon steel respond well to heat treatment and the commercial use of steels exceeds that of any other material. Softening is done to reduce strength or hardness, remove residual stresses, improve toughnesss, restore ductility, refine grain size or change the electromagnetic properties of the steel. Restoring ductility or removing residual stresses is a necessary operation when a large amount of cold working is to be performed, such as in a cold-rolling operation or wiredrawing. Annealing — full Process, spheroidizing, normalizing and tempering — austempering, martempering are the principal ways by which steel is softened. Annealing is a technique used to recover cold work and relax stresses within a metal. 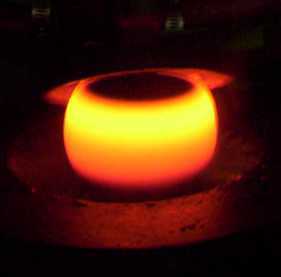 Annealing typically results in a soft, ductile metal. When an annealed part is allowed to cool in the furnace, it is called a full anneal heat treatment. When an annealed part is removed from the furnace and allowed to cool in air, it is called a normalizing heat treatment. A stress relief annealing is when only the first stage of annealing is performed. The second stage of annealing is recrystallization, where new stress-free grains grow. The third stage is grain growth, which causes the existing grains to grow. To soften the steel and to improve machinability. To relieve internal stresses induced by some previous treatment (rolling, forging, uneven cooling). To remove coarseness of grain. The treatment is applied to forgings, cold-worked sheets and wire, and castings. Full annealing is the process of slowly raising the temperature about 50 ºC (90 ºF) above the Austenitic temperature line A3 or line ACM in the case of Hypoeutectoid steels (steels with < 0.77% Carbon) and 50 ºC (90 ºF) into the Austenite-Cementite region in the case of Hypereutectoid steels (steels with > 0.77% Carbon). It is held at this temperature for sufficient time for all the material to transform into Austenite or Austenite-Cementite as the case may be. It is then slowly cooled at the rate of about 20 ºC/hr (36 ºF/hr) in a furnace to about 50 ºC (90 ºF) into the Ferrite-Cementite range. At this point, it can be cooled in room temperature air with natural convection. The grain structure has coarse Pearlite with ferrite or Cementite (depending on whether hypo or hyper eutectoid). The steel becomes soft and ductile. The microstructure of the coarse grain 0.2 percent carbon steel is shown at (a) in the above figure. When this steel is heated, no change will occur until it crosses lower critical temperature line A1. At that temperature, by eutectoid reaction pearlite areas will transform to small grains of austenite but the original large ferrite grains will remain unchanged as shown at (b) in above figure. To refine these large ferrite grains the material shall be further heated. Continued heating between the A1 and A3 lines will transform large ferrite grains to small grains of austenite so that above the A3 line (upper critical temperature line), the entire microstructure will show only small grains of austenite as shown at (c) in above figure. Now furnace cooling (very slow cooling) from this state will result in small grains of proeutectoid ferrite and small areas of coarse lamellar pearlite as shown at (d) in above figure. Therefore, the proper annealing temperature for full annealing of hypoeutectoid steels is approximately 50°F above the A3 line. Refinement of the grain size of hypereutectoid steel will occur approximately about 50°F above the lower critical temperature (A3,1) line. Heating above this temperature will coarsen the austenitic grains, which, on cooling, will transform to large pearlite areas. 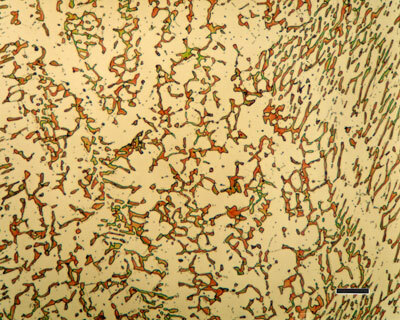 The microstructure of annealed hypereutectoid steel will consist of coarse lamellar pearlite areas surrounded by a network of a proeutectoid cementite. Because this excess cementite network is brittle and tends to be plane of weakness, full annealing should never be a final heat treatment process for hypereutectoid steels. The presence of a thick and hard grain boundary will also result in poor machinability. 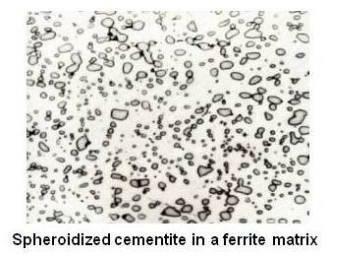 Annealed hypereutectoid steel with a microstructure of pearlite and cementite network generally gives poor machinability. Since cementite is hard and brittle, the cutting tool cannot cut through these plates. Instead, the plates have to be broken. Therefore, the tool is subjected to continual shock load by the cementite plates and results in a ragged surface finish. 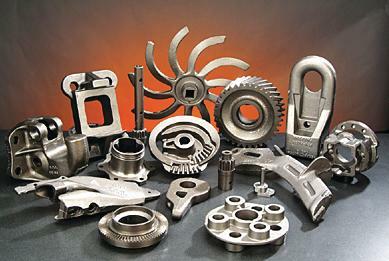 A heat-treating process which will improve the machinability is known as spheroidize annealing. This process will produce a spheroidal or globular form of carbide in a ferritic matrix as shown in the figure given below. For spheroidizing, the hypereutectoid steel is held for a long time at a temperature just below the lower critical temperature line or is heated and cooled alternatively between temperatures that are just above and just below the lower critical line. Prolonged time at the elevated temperature will completely break up the pearlitic structure and cementite network. The cementite will become spheres. The cementite particles and the entire structure is called spheroidite. This structure is desirable when minimum hardness, maximum ductility and maximum machinability are required. Low carbon steels are seldom spheroidized for machining, because they are excessively soft and gummy in the spheoridized conditions. The cutting tool will tend to push the material rather than cut it, causing excessive heat and wear on the cutting tip.If steel is kept too long at spheroidize-annealing temperature, the cementite particles will coalesce and become elongated, thus reducing machinability. Stress-relief annealing is sometimes called subcritical annealing. It is useful in removing residual stresses due to heavy machining or other cold-working processes. It is usually carried out at temperatures below the lower critical temperature line. It is usually selected between 1000 and 1200°F. The normalizing of steel is carried out by heating approximately 100°F above the upper critical temperature line (A3 or Acm) followed by cooling in still air to room temperature. The normalizing temperatures range is shown in the figure given earlier for annealing temperature. It may be noted that for hypereutectoid steels, it is necessary to heat it above the Acm line in order to dissolve the cementite network. The purpose of normalizing is to produce harder and stronger steel than full annealing, so that for some applications normalizing may be a final heat treatment. Normalizing is also carried out to improve machinability. 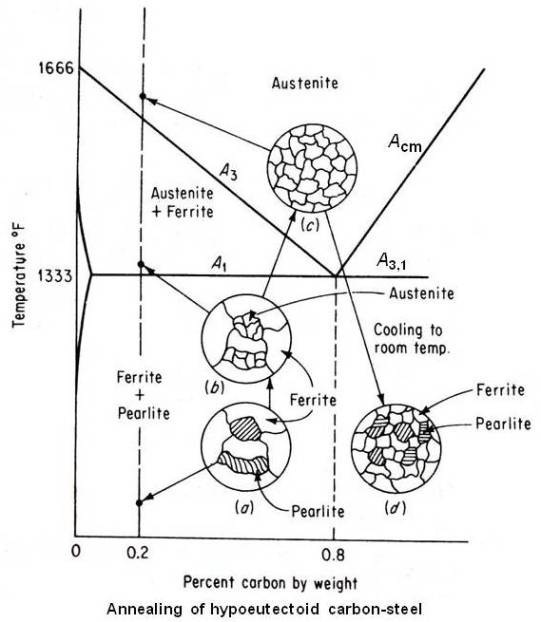 The increase in cooling rate due to air cooling as compared to furnace cooling in case of full annealing affects the transformation of austenite and the resultant microstructure. Since the cooling is not carried out under equilibrium conditions, the iron-iron carbide diagram cannot be used to predict the proportions of proeutectoid ferrite and pearlite (in case of hypoeutectoid steel) or proeutectoid cementite and pearlite (in case of hypereutectoid steel) that will exist at room temperature. 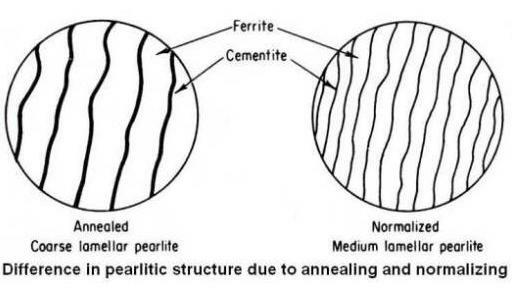 There is less time for the formation of the proeutectoid constituent; consequently there will be less proeutectoid ferrite in normalized hypoeutectoid steels and less proeutectoid cementite in hypereutectoid steels as compared with annealed ones. For hypereutectoid steels, normalizing will reduce the continuity of the proeutectoid cementite network, and in some cases it may be suppressed entirely. Since it was the presence of the cementite network which reduced the strength of annealed hypereutectoid steels, normalized steels should show an increase in strength. Apart from influencing the amount of proeutectoid constituents that will form, the faster cooling rate in normalizing will also affect the temperature of austenite transformation and the fineness of the pearlite. In general, the faster the cooling rate, the lower the temperature of austenite transformation and the finer the pearlite. Hardening of steels is done to increase the strength and wear properties. 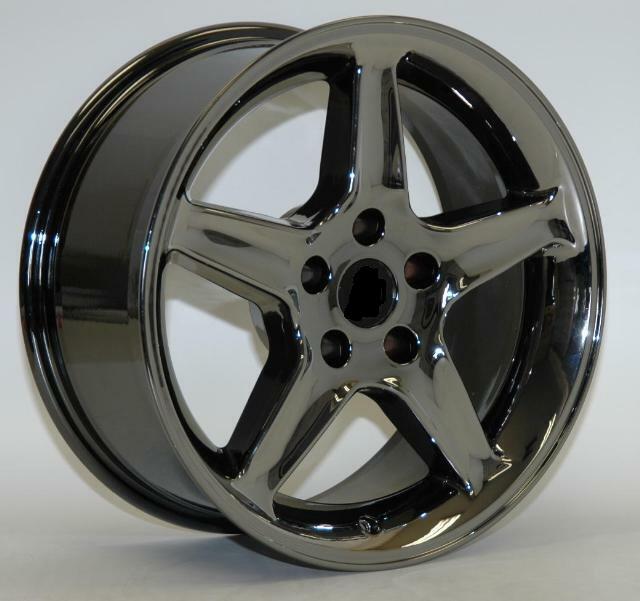 One of the pre-requisites for hardening is sufficient carbon and alloy content. If there is sufficient Carbon content then the steel can be directly hardened. Otherwise the surface of the part has to be Carbon enriched using some diffusion treatment hardening techniques. In this process, austenite is transformed to martensite as a result of quenching (rapid cooling) from furnace to room temperature. The recommended austenitizing temperature for hypoeutectoid steels is about 50°F above the upper critical temperature line. This is the same as the recommended annealing temperature. For plain-carbon hypereutectoid steel the recommended austenitizing temperature is usually between the Acm and A3,1 lines (about 50°F above the A3,1 line, same as the recommended annealing temperature); therefore, undissolved carbides would tend to be present in the microstructure at room temperature. The Acm line rises so steeply that an excessively high temperature may be required to dissolve all the proeutectoid cementite in the austenite. This tends to develop undesirable coarse austenite grain size, with danger of cracking on cooling. Under slow or moderate cooling rates, the carbon atoms are able to diffuse out of the austenite structure. The iron atoms then move slightly to become b.c.c. (body-centered cubic). This gamma to alpha transformation takes place by a process of nucleation and growth and is time dependent. With a still further increase in cooling rate, insufficient time is allowed for the carbon to diffuse out of solution, and although some movement of iron atoms takes place, the structure cannot become b.c.c. while the carbon is trapped in solution. The resultant structure, called martensite is supersaturated solid solution of carbon trapped in a less dense (than b.c.c.) body-centered tetragonal structure. In this structure, two dimensions of the unit cell are equal, but the third is slightly extended because of the trapped carbon. This highly distorted lattice structure is the prime reason for the high hardness of martensite. After drastic cooling (quenching), martensite appears microscopically as a white needlelike or acicular structure sometimes described as a pile of straw. In most steels, the martensite structure appears vague and unresolvable. The transformation is diffusionless, and there is no change in chemical composition. Small volumes of austenite suddenly change crystal structure by shearing action. The transformation proceeds only during cooling and ceases if cooling is interrupted. Therefore, the transformation depends only upon the decrease in temperature and is independent of time. A transformation of this type is said to be athermal, in contrast to one that will occur at constant temperature (isothermal transformation). 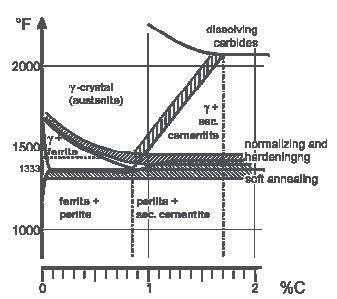 The amount of martensite formed with decreasing temperature is not linear. The number martensite needles produced at first is small, then the number increases, and finally, near the end, it decreases again. The temperature of the start of martensite formation is known as Ms temperature and that of the end of martensite formation is known as the Mf temperature. If the steel is held at any temperature below the Ms, the transformation to martensite will not proceed again unless the temperature is dropped. The martensite transformation of a given alloy cannot be suppressed, nor can the Ms, temperature be changed by changing the cooling rate. 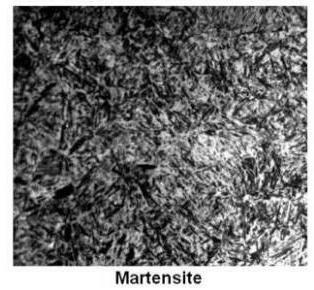 The temperature range of the formation of martensite is characteristic of a given alloy. The Ms temperature seems to be a function of chemical composition only. There are several formulas. One such formula is as under. Martensite is probably never in a condition of real equilibrium, although it may persist indefinitely at or near room temperature. The structure can be considered as a transition between the unstable austenite phase and the final equilibrium condition of a mixture of ferrite and cementite. Although martensite is always harder than the austenite from which it forms, extreme hardnesses are possible only in steels that contain sufficient carbon. 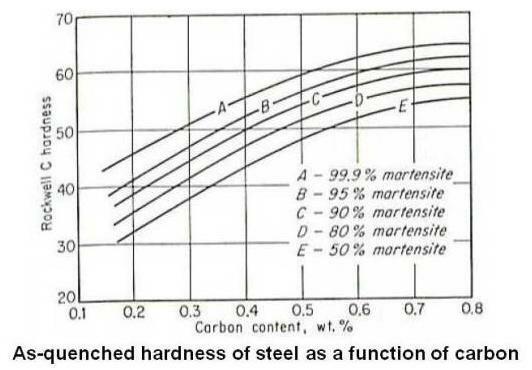 As shown in the figure given below, the hardness of martensite increases rapidly at first with increase in carbon content, reaching about Rockwell C 60 at 0.4 percent carbon. Beyond that point the curve levels off, and at the eutectoid composition, it is about Rockwell C 65. Heat treatment is used to modify properties of materials in addition to hardening and softening. These processes modify the behavior of the steels in a beneficial manner to maximize service life, e.g., stress relieving, or strength properties, e.g., cryogenic treatment, or some other desirable properties, e.g., spring aging. Think beyond vertical surfaces and enter a new surface dimension with Hot Metal. Hot Metal decorative horizontal applications such as tables, desks, bench tops, display units and dramatic centre pieces are winning appeal and design popularity. Thank you very much for such an informative article, this helped me a lot for my college seminar on Heat Treatment Process. Thanks a lot mate!